DashBid is a New York-based company that has developed, designed and built a programmatic Supply Side Platform (SSP) for video advertising. Dashbid's mission is to make programmatic video advertising easier. Dashbid's SSP features a data rich engine and a proprietary algorithm. The platform provides publishers with access to measurement data, automatically sets up and manages dozens of demand partners. 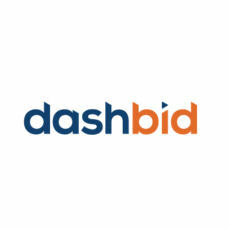 DashBid is a programmatic Supply Side Platform (SSP) designed and built for video advertising. The data rich engine provides publishers with access to measurement data while a proprietary algorithm automatically sets up and manages dozens of demand partners to maximize revenue.